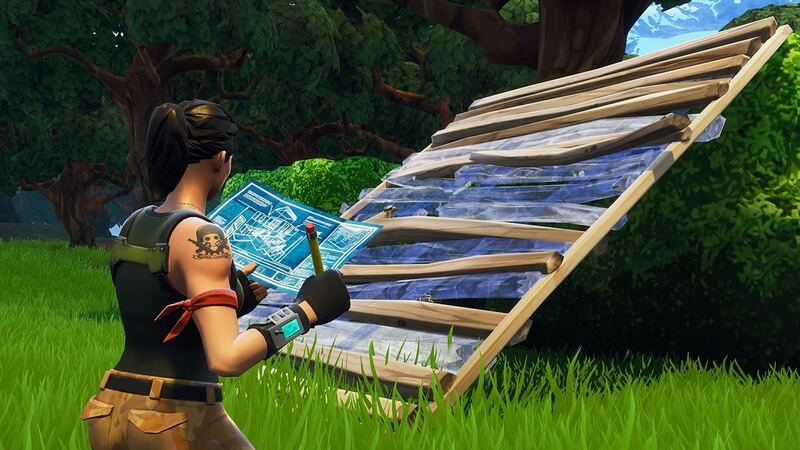 Most of the players in Fortnite Battle Royale use their keyboards to do all the stuff and especially building. Now, if you have good command over gaming through the use of keyboard and you don’t use buttons in mouse then definitely go for this method for building in Fortnite Battle Royale. This is because using the keyboard for performing all functions in the game is embedded in your muscle memory and you will build a lot faster while using keyboard keys rather than the buttons in the mouse. 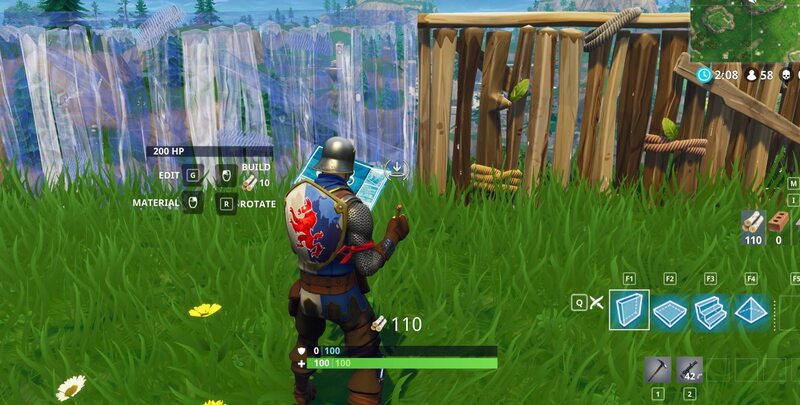 These 3 are the main slots in building so you can put slot 4 and slot five as F4 and F5 but make sure to put the main three slots i-e Wall, Platform and Ramp as Z, X, and C.
The second method that most of the professional players including Ninja use is to bind the buttons of your mouse with the building slots. 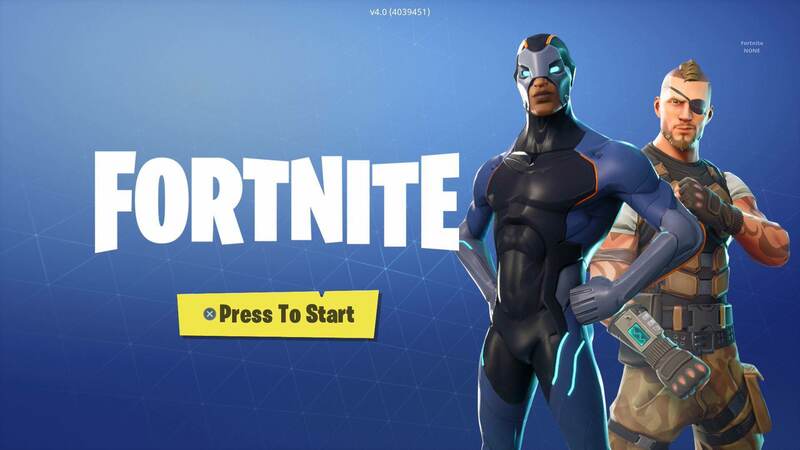 Players who have been playing with mouse buttons from the times of Counter-Strike and DOTA 2 will not have much difficulty in adapting to the building controls of Fortnite Battle Royale with the mouse buttons. Therefore, I suggest you only to use mouse buttons if you have been already using them. 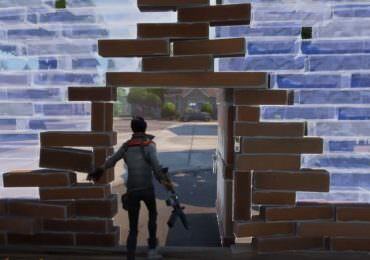 Both methods mentioned above and the key bindings are taken from the building key layouts of the pioneers of Fortnite Battle Royale. Now, this doesn’t mean that you must have to follow these settings. You can try them and if these settings do not work out for you, take inspiration from them and create your own settings that you are comfortable with.